Malaysia My Second Home (MM2H) Programme is introduced by our government to allow people from all over the world to live or retire in Malaysia in a long term basis. While Malay is the official language of the country, English is widely spoken. Other languages like Chinese, Tamil and its dialects also have been used widely by the local communities. 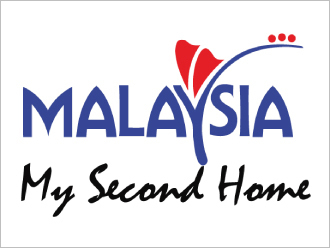 With MM2H, you and your family will feel more at home in Malaysia, enjoying the same benefits like local people. 10 years multiple entry visa renewable. No minimum stay requirement. All personal items, interest gained, including your pets can be brought into Malaysia tax-free/exempted. Certain migration programme (ie Canada, USA or Australia) require you to invest in business or government funds, etc where there is risk involved. MM2H Programme is 100% free of risk. 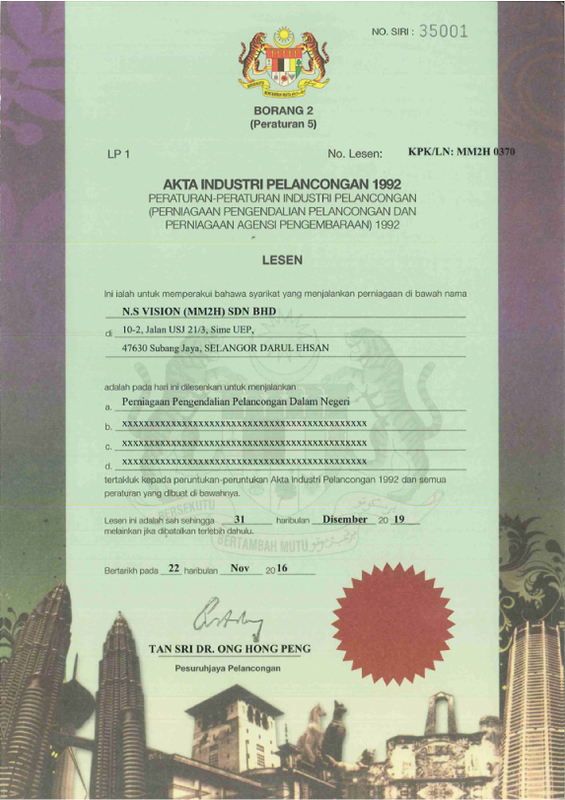 Funds remitted to Malaysia are non-taxable. The only Asian country in the report titled “4 Countries With The Best Healthcare In The World”, revealed in a report by International Living, US. According to Mercer’s 2017 Cost of Living Survey – Worldwide Rankings, the cost of living here is one of the lowest in Asia. Currently ranked as the world’s 11th most preferred study destination by UNESCO. We’re fortunate to be freed from natural disaster such as earth quake, volcano and typhoon. Malay culture is pre-dominates but other cultures are practiced very freely resulting in an interesting potpourri which makes Malaysia so different and special. Food from all over the world can be found in Malaysia at very reasonable cost. 100% Risk free – All money is placed in the applicant’s personal name in Fixed Deposit, which is interest bearing! 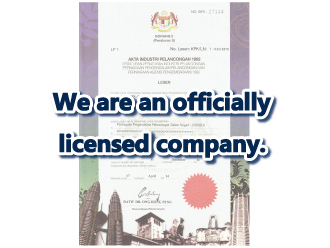 We’are one of top MM2H trusted agent! Copyright © MM2Hビザ申請　Step1malaysia.com All rights reserved.